We recently caught a riveting episode of Dubai Diaries on NDTV Goodtimes and that got us delving into the treasure trove of delights that is Dubai! From uncontained, unbridled wealth and power to a rich, bone-deep cultural heritage spanning thousands of centuries, Dubai is currently at the heart of the world&apos;s trade and commerce stronghold. With all this colouring our view of the glitzy city, let us show you a side of Dubai you could never have imagined, and here&apos;s why Dubai should be on every Delhiites wishlist. 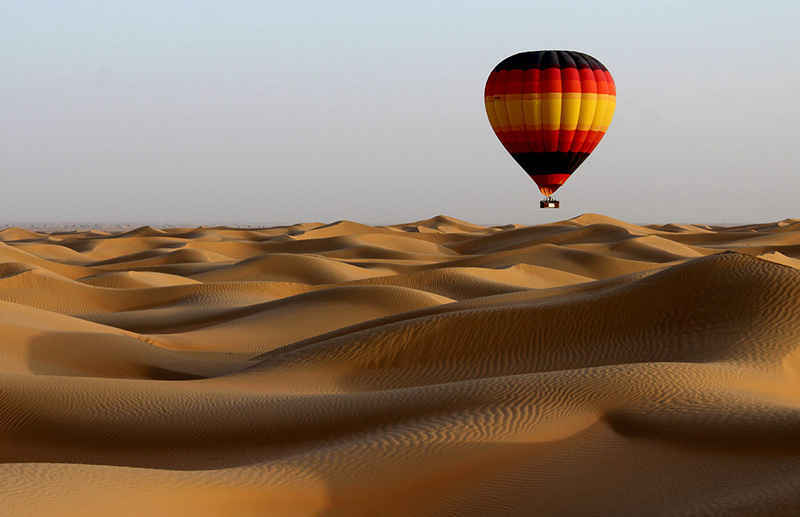 Gliding around in the air, working your way leisurely over the beautifully abstract sand dunes and letting the wind buffet your gorgeous hot air balloon. Does that sound like the perfect vacation to you? Yep! It is, however, a seasonal activity taking place from September to May. Rides generally happen at around 5:30 AM and popular areas are the Dubai Desert Conservation Reserve and the Hajjar mountain region. Miles of arid desert, hot winds and a steamy climate - step into Ski Dubai and all of that vanishes in a puff of cold air! 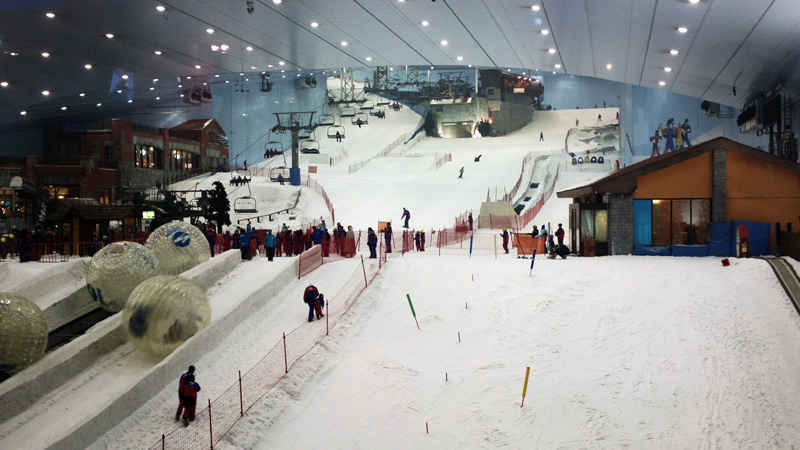 Let us explain - Ski Dubai is the world&apos;s largest snow park! With below zero temperatures, a twin bobsled track, a snowball fight gallery (omg! ), and playful penguins aplenty, this awesome place is just tons of fun. Some other exciting features are snowboarding, a replica indoor mountain with 5 slopes of varying difficulty, sledding and tobogganing, icy body slides and lots more! It&apos;s part of the Mall of Emirates complex and definitely worth a visit! 3. Wallow in The Islands - Artificial Ones at That! Picture this - a gorgeous archipelago anchored right off the coast of Dubai - in the shape of a palm tree *totally straight face*! Only in Dubai! Yes, Palm Jumeirah is one of the hottest properties in Dubai, and is a completely man-made, artificial island. Who can say no to that! Palm Jumeirah hosts scores of upper-crust resorts and hotels including the Fairmont Palm Hotel & Resort, Kempinski Hotel & Residences and many more - take your pick. 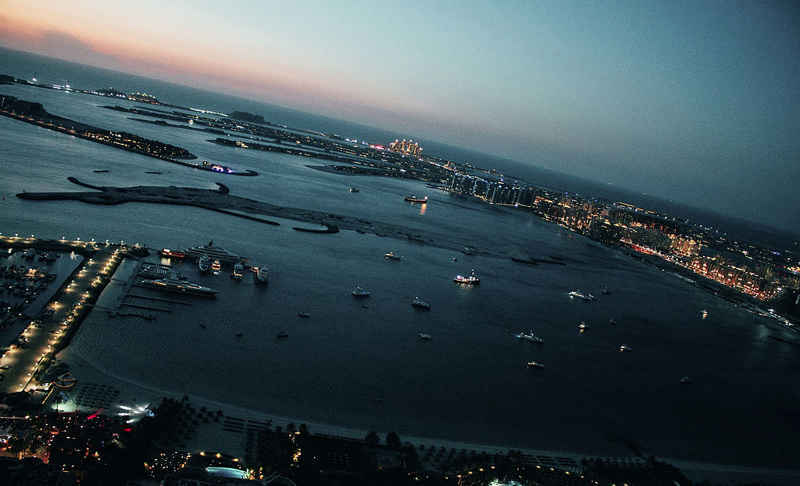 Earning the sobriquet of the &apos;8th Wonder of the World&apos;, Palm Jumeirah is truly a glorious sight to behold! 4. Anyone Up For a Bird&apos;s-Eye View of Dubai - on a Helicopter, That is! Want to watch the entire city of Dubai spread out before you in a beautiful panoramic view - take a helicopter ride around the city! There are scores of chopper-ride providers scattered across the city offering 12 - 22 minute rides spanning all of Dubai. Best-loved aerial tours include catching the Burj Khalifa, Burj Al-Arab, Palm Jumeirah, Zabeel Palaces, Dubai Offshore Sailing Clubs and loads more. Plus, many providers also offer their guests aerial photography and aerial filming. Enthralled yet? We are! 5. Red Dune Bashing - Yes, It&apos;s As Awesome as It Sounds! Climbing into a comfy, exciting 4*4, driving over the rugged, raw terrain of the breathtaking rust-red coloured sand dunes in the Lahbab region and watching the blood-red sun drown into the dunes at sunset. Did we paint a seductive enough word picture for you? There&apos;s more! 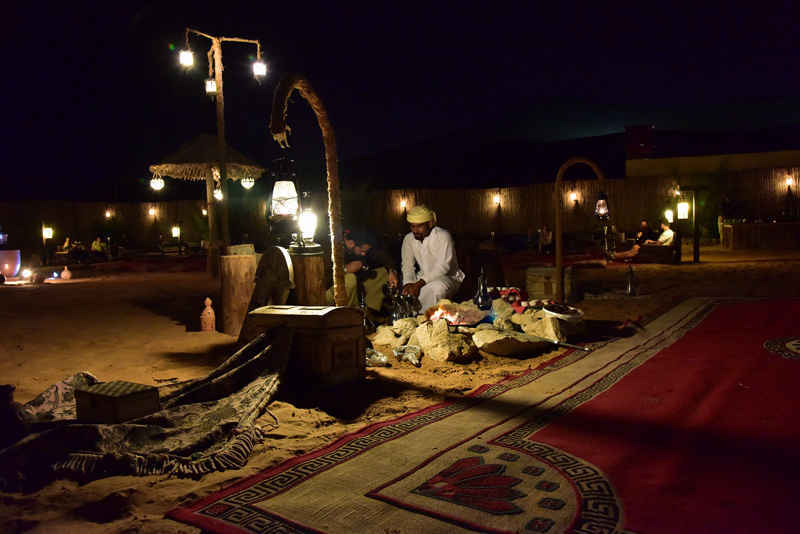 Such excursions (with varied packages across providers) are generally accompanied by Bedouin-style (wow!) campside grilled lunches / dinners and lots of camaraderie. 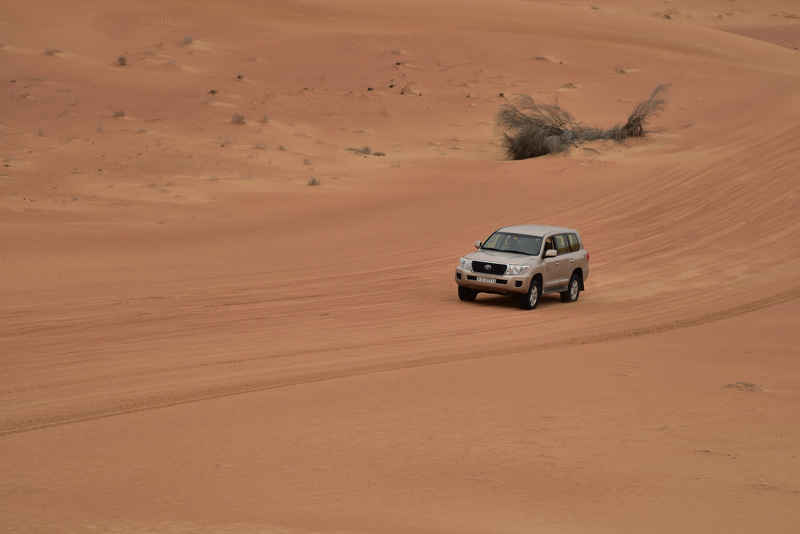 When in Dubai, you really can&apos;t miss meandering through the dunes now, can you? 6. Take Your Kids - They&apos;ll Be Spoilt For Choice! Dubai has a wide gamut of super-fun activities to do, for kids spanning all age groups! So don&apos;t worry about keeping your babies entertained! 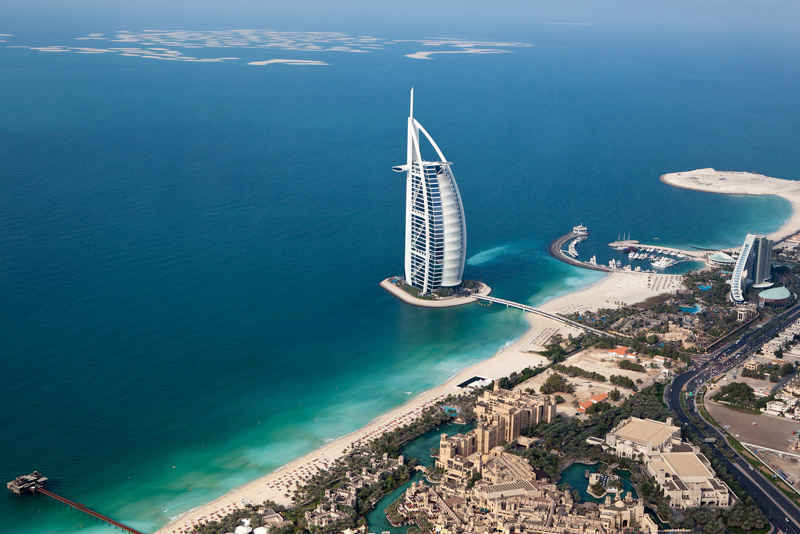 To give you a taste, you can do Paddle Boating around The Burj al Arab, go trampolining (wow! ), go ice-skating at the Aquarium, Dubai Mall, go desert horse-riding, dragon boating, get dazzled at the Magic Planet in posh Mall of Emirates - seriously, we can go on all day! Long, spacious alleyways brimming over with locals selling top-notch perfumes, valuable spices, truckloads full of gold and produce - &apos;Souks&apos; are traditional Arabian markets that form the lifeblood of the Middle-Eastern way of living. If you truly want to experience Dubai in all its richness of culture, we suggest you wander into Dubai&apos;s many souks and prepare to get dazzled! 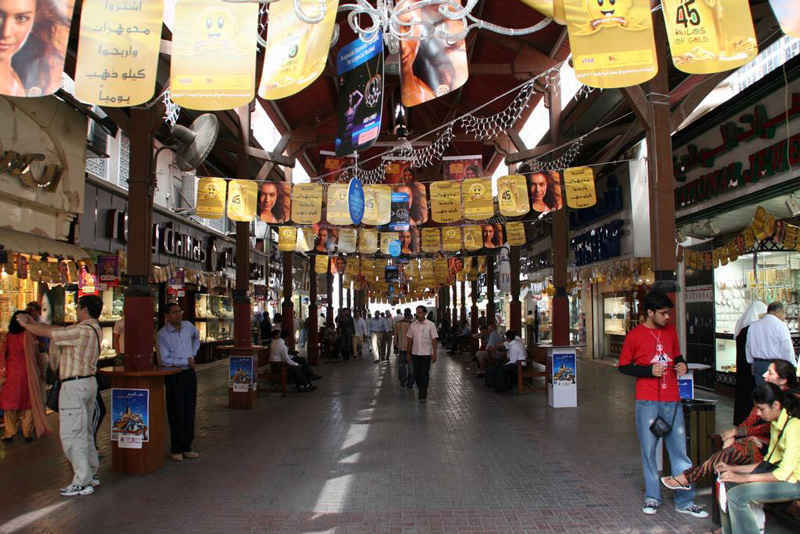 Well-known and well-frequented souks here include the famed Gold Souk located in Deira; and right next door is the bustling Spice Souk, the Perfume Souk on Sikkat Al Khali Street, to name just a choice few. We&apos;ve captured here just a few of the truly mind-boggling and amazing feats of imagination that the beautiful metropolis city of Dubai has to offer! If you&apos;d like to glean more about all the crazy things you can do in Dubai (or are planning your next vacay and just want some pointers), catch Dubai Diaries on NDTV Goodtimes every Thursday at 8 PM!